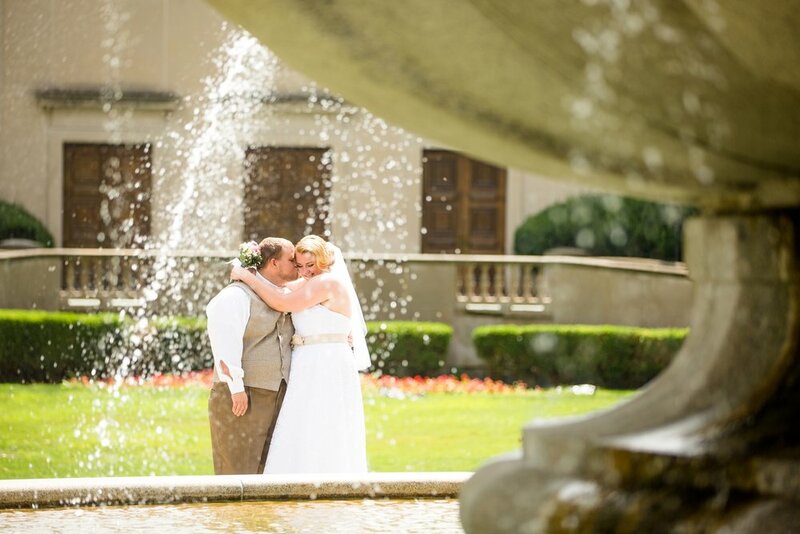 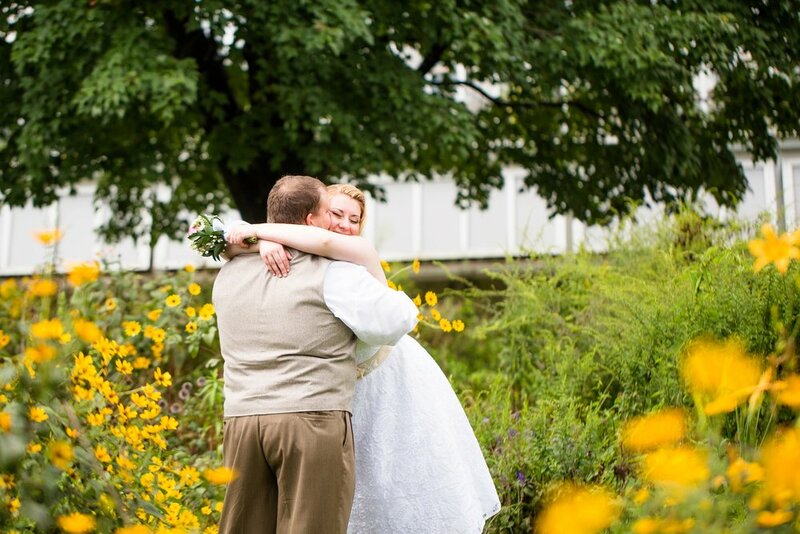 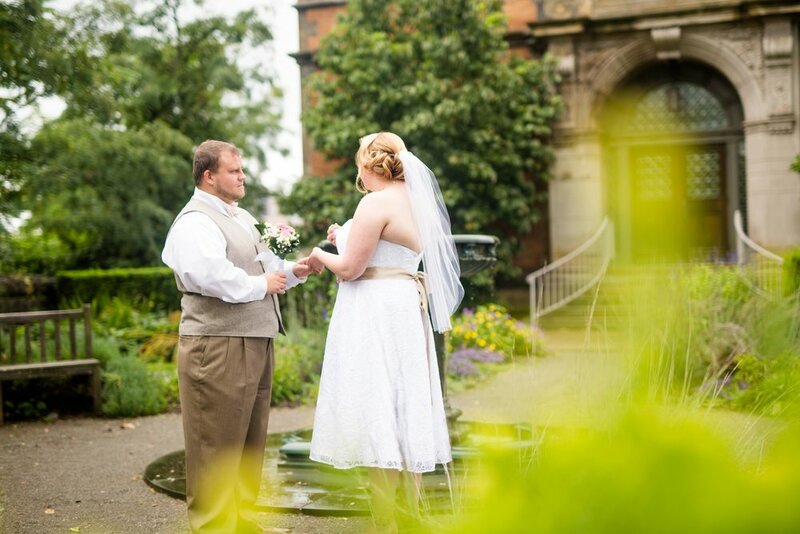 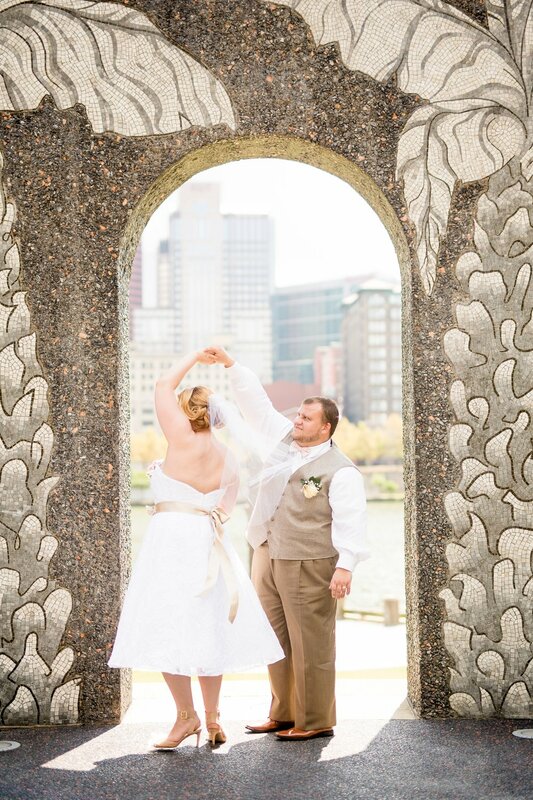 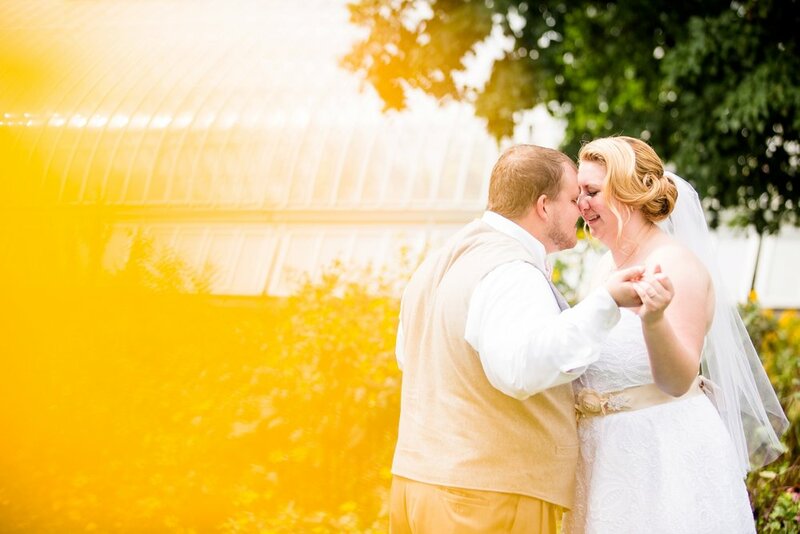 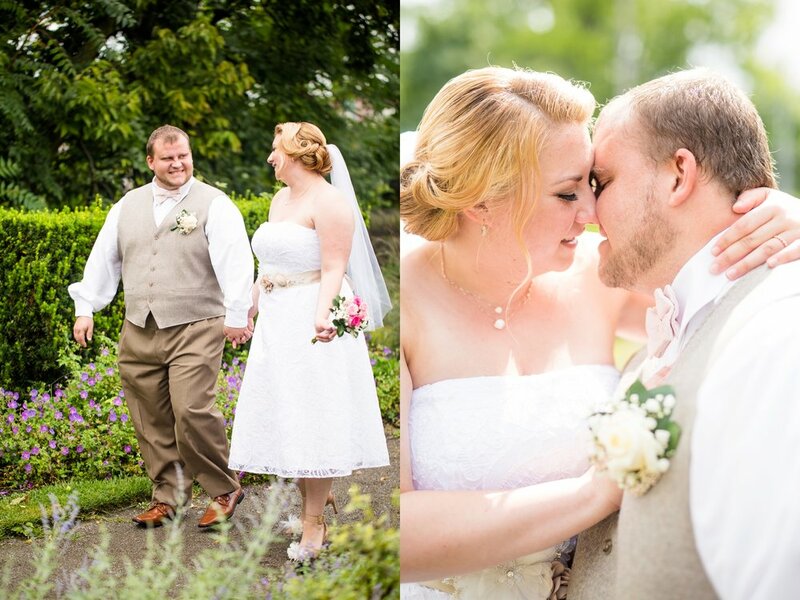 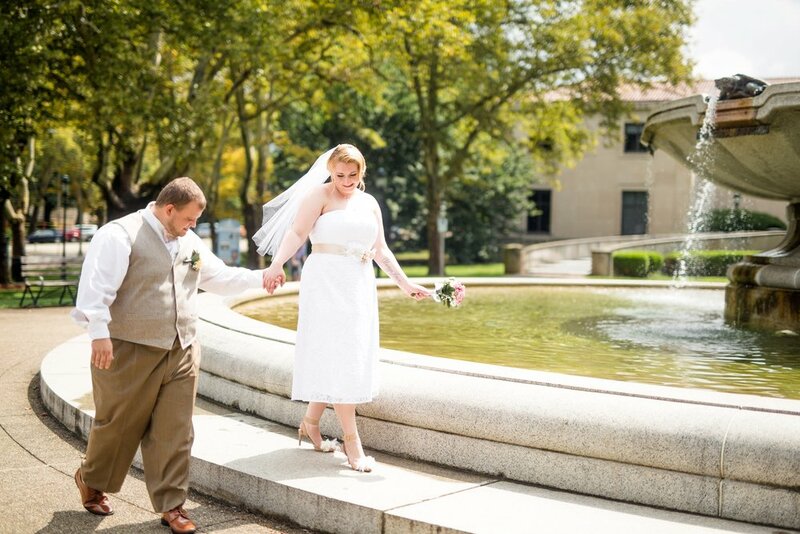 How honored we were to be a part of Chelsea and Shamus' beautiful wedding day! 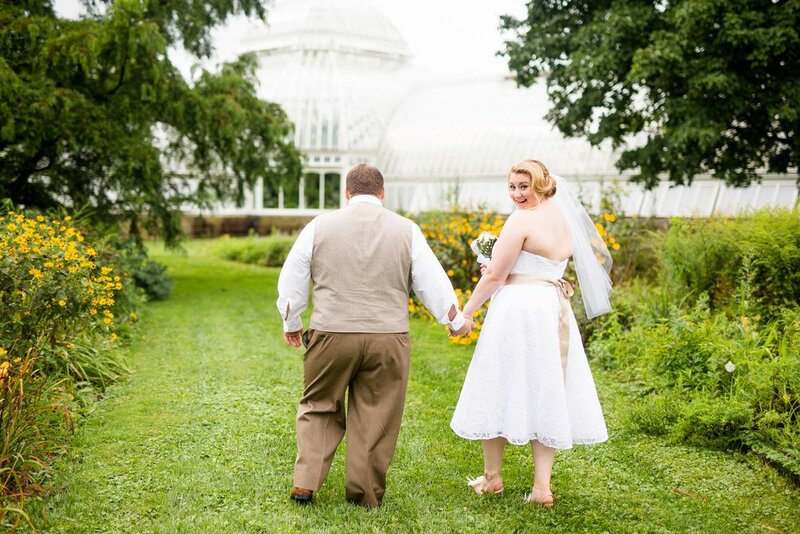 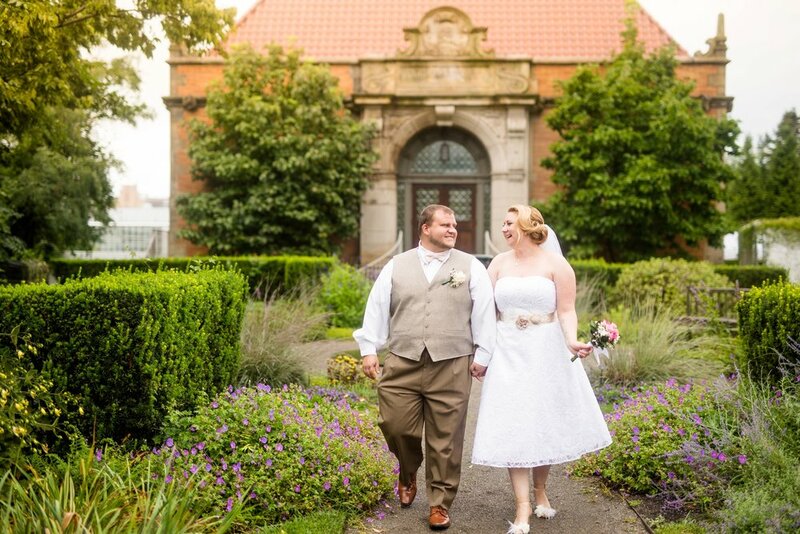 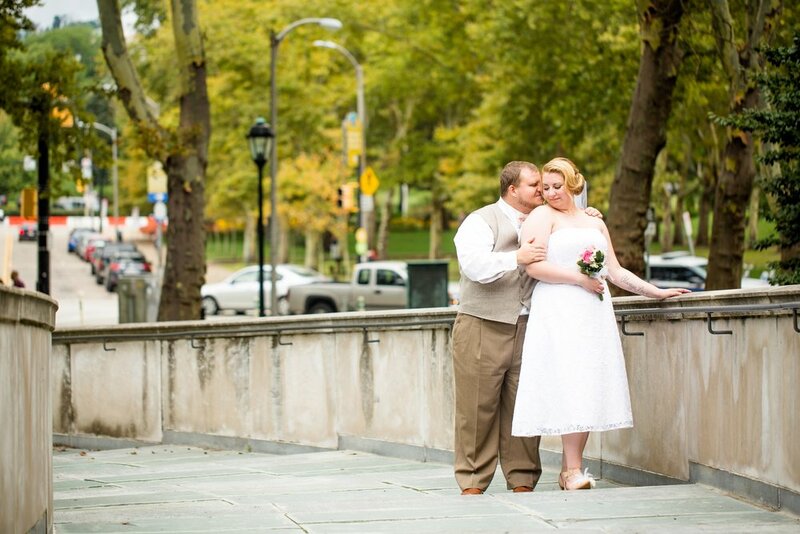 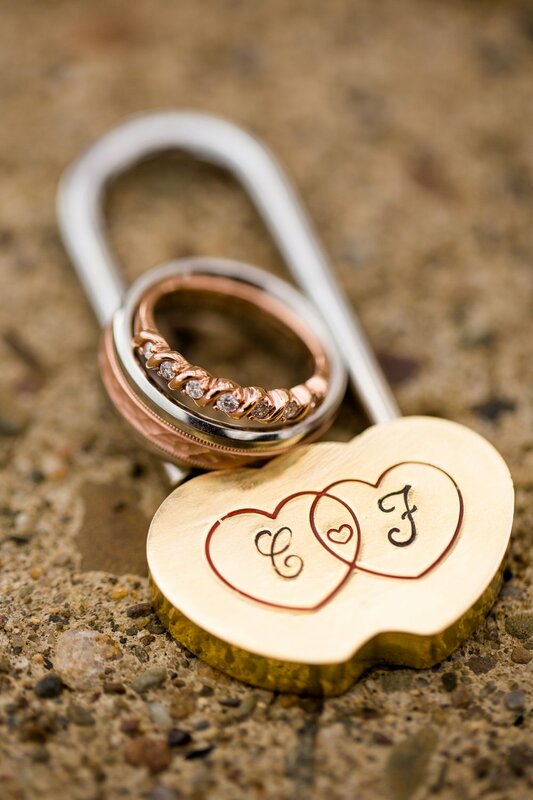 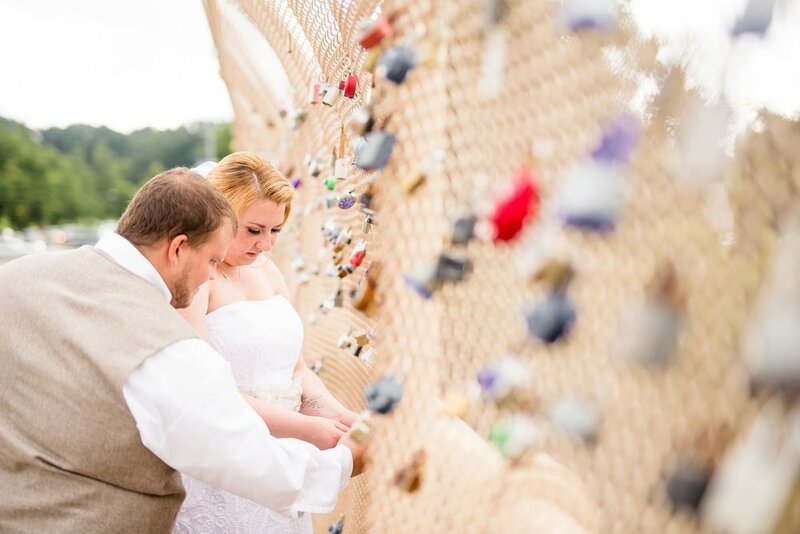 These two opted for eloping in lieu of a traditional wedding and it fit them to a T! 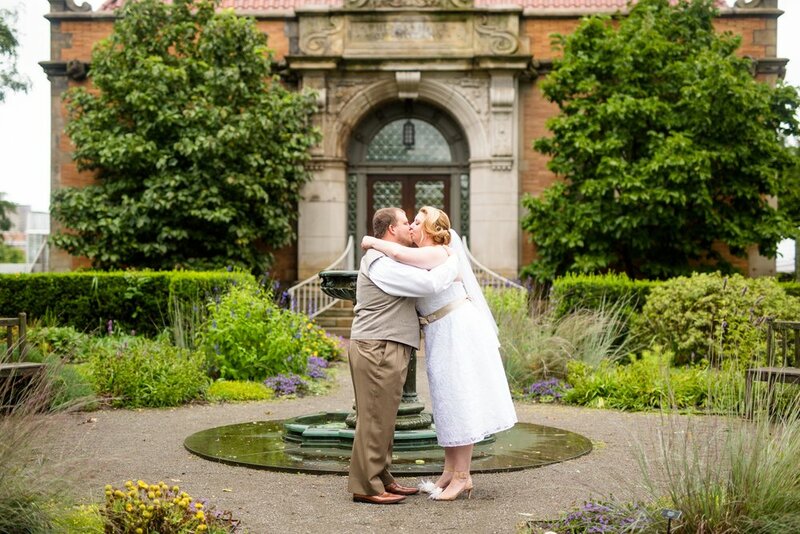 Nick and I were actually the only two to witness the ceremony, which was a HUGE honor! 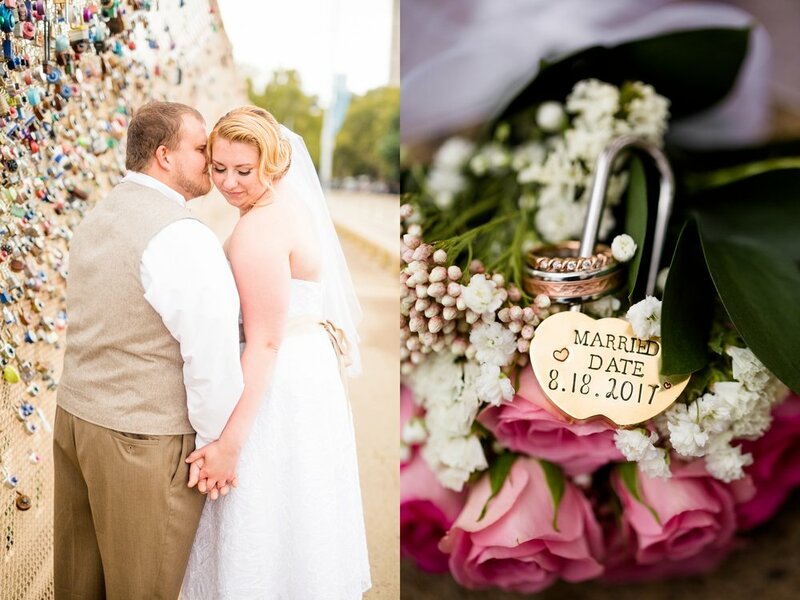 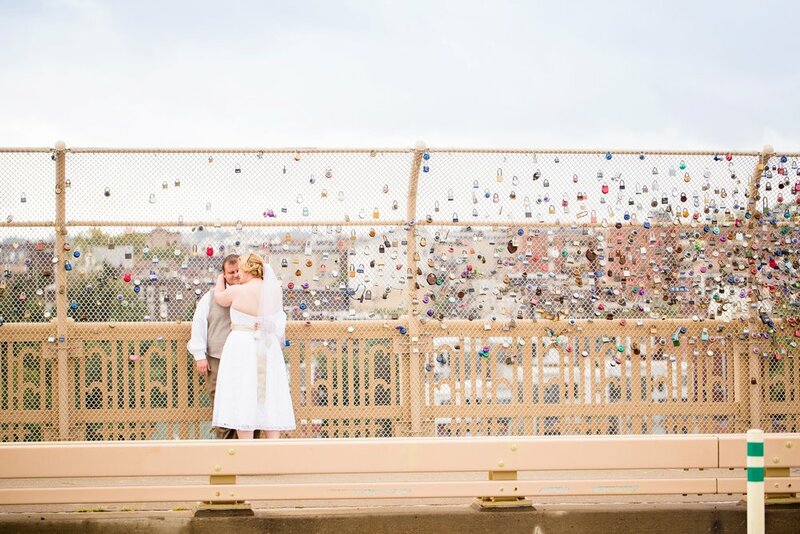 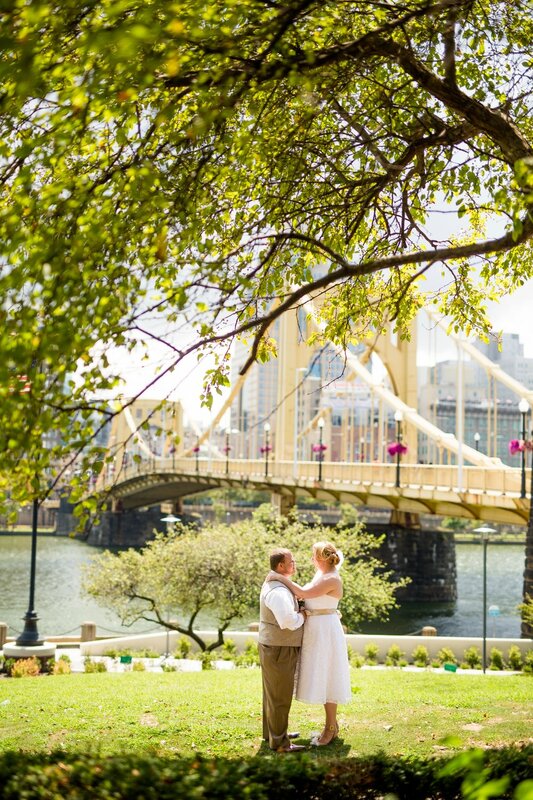 Their self-uniting ceremony took place outside of Phipp's Conservatory, and from there, we walked around to the lock bridge, Oakland, and finished up portraits at the Roberto Clemente bridge! 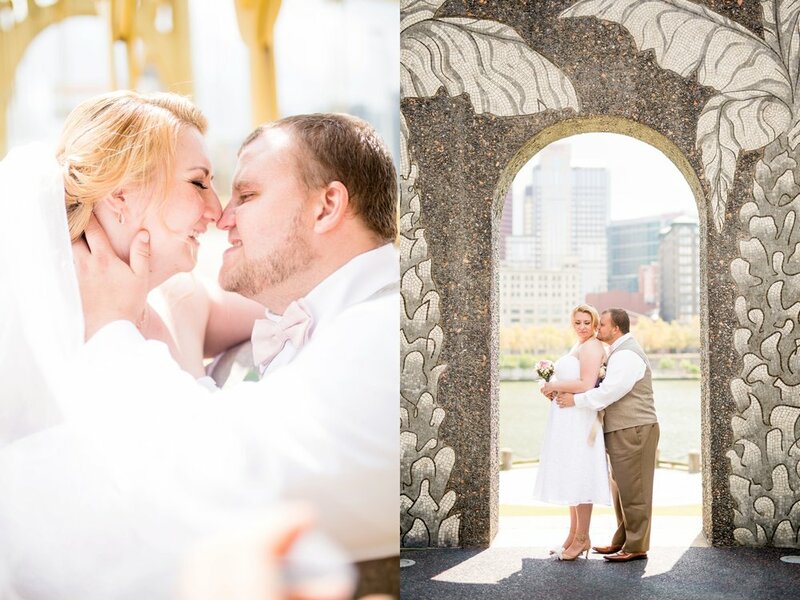 Congratulations on your marriage, Chelsea and Shamus!